When a group of cannibal savages kidnaps settlers from the small town of Bright Hope, an unlikely team of gunslingers, led by Sheriff Franklin Hunt (Kurt Russell), sets out to bring them home. But their enemy is more ruthless than anyone could have imagined, putting their mission – and survival itself – in serious jeopardy. 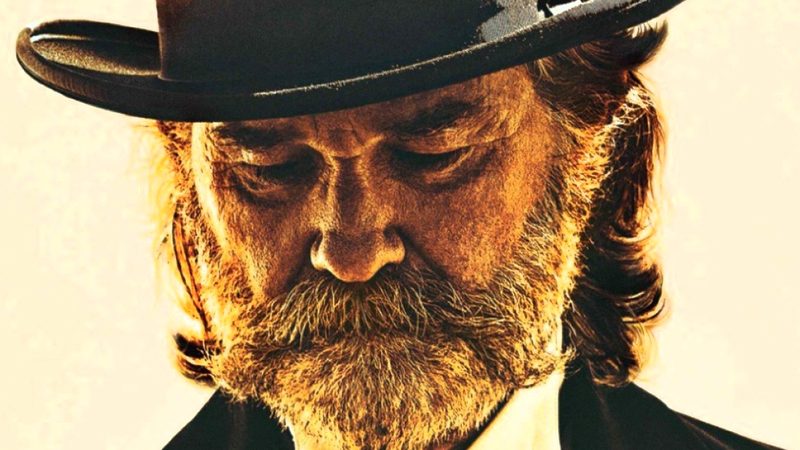 Bone Tomahawk was written, directed and co-scored by S. Craig Zahler. The cast includes Patrick Wilson, Matthew Fox, David Arquette, Sid Haig, Lili Simmons and Richard Jenkins.